MediaCom North is located across 3 locations, Manchester, Leeds and Birmingham. Learning solutions were required across the range of employee levels from graduates to board directors. There was a need to deliver a programme that supports staff from their first days as an employee up to the most senior roles in the business. 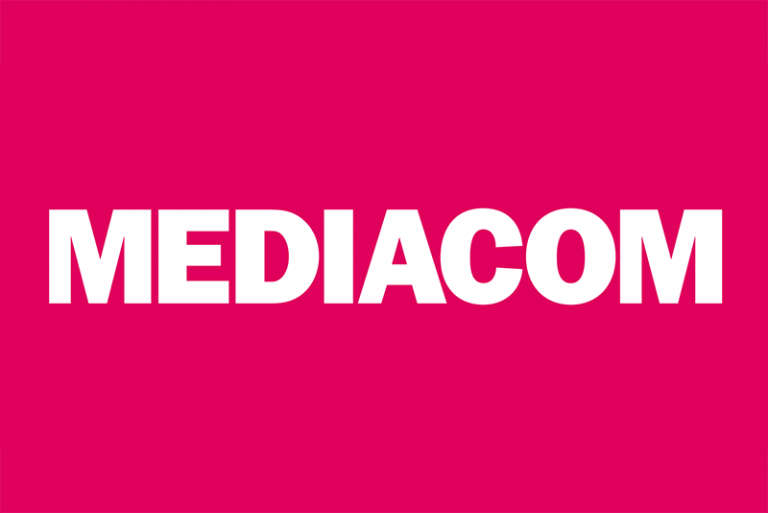 Mediacom were open to a blended mix of learning solution styles and methods. Coaching clinics were also seen as a helpful addition for supporting staff learning. A more connected response was required for clients. In the new media age, traditional department specialisms need to coexist. Clients require a seamless solution that brings online, offline, TV, events and other market approaches together. Training needed to provide better connections across those departments. The agency had grown significantly over the past 8 months due to the expansion of their digital offering (i-Lab) and the growth of their new business wins. Training needed to develop fundamental skills to enable future staff promotion that would fulfil the skills gap. The main challenge was establishing the training requirement of all staff rather than just settling for generic workshops covering a range of skills. We investigated and identified key competencies required for progression for every staff level. Mediacom needed to provide learning support throughout the staff career cycle. This was to cover a wide range of personal and interpersonal skills. This was a business wide programme delivered across the entire organisation from graduates to board directors. The solution was designed as a rolling programme structure for each of the six employee level streams. Staff could enter the cycle at any point in the programme, being able to hop on or off, accessing those interventions most helpful to them. In total the programme provides 37 unique learning opportunities and many hours of coaching clinics. This was a fully blended learning programme, one learner journey using a range of learning interventions in a single experience. Alignment was ensured through consistent content, models, language and branding. The programme included learning streams for all levels. A dedicated social media learning tool allowed employees to share ideas and best practice across the business. This was a complex programme including 37 separate learning interventions, plus coaching clinics, being delivered across three locations to 6 different levels of staff. A significant planning exercise was completed to include delivery dates for all solutions including online and eLearning elements. Once finalised iManage took responsibility for ensuring that each separate solution was delivered on time. Weekly reviews were undertaken between iManage and Mediacom account managers, providing opportunity for feedback, discussion and fine tuning of the solution. Every learning objective has been fully met. iManage rose to the challenge of improving business skills from graduate to Board Director with their approach. We believe that this programme has broken new ground in its level of integration as a blended delivery solution. Staff have been enthused at every stage of the programme creating a buzz about learning. Each of the sessions planned are full to capacity, so much so we are extending and repeating the learning streams to give all staff members the opportunity to benefit from the training.